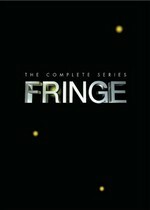 Fringe: Mystery and Suspense on Television. 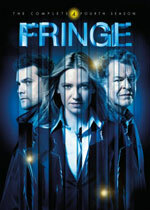 Set in Boston, the FBI's Fringe Division formed when Special Agent Olivia Dunham (Anna Torv) enlisted the help of institutionalized "fringe" scientist Walter Bishop (John Noble) and his son, Peter Bishop (Joshua Jackson), to save her partner and lover from a mind-bending death. 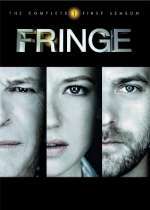 Through unconventional and unorthodox methods, the Fringe team imagines and tests the impossibilities while investigating unbelievable events, macabre crimes, and mystifying cases involving pyrokinesis, neuroscience, cryonics, genetic engineering, astral projection, and other fantastical theories. When the unimaginable happens, it's their job to stop it. 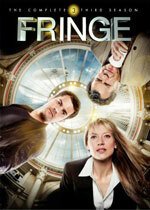 Fringe debuted on Fox in September 2008.